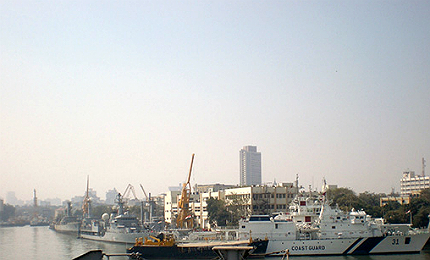 The Vishwast Class offshore patrol vessels are in service with the Indian Coast Guard (ICG). Image courtesy of J o. A Vishwast Class offshore patrol vessel, ICGS Vijit (OPV31), berthed at Naval Dockyard, Mumbai. Image courtesy of AroundTheGlobe. The flight deck of Vishwast Class OPV can accommodate a HAL Dhruv Advanced Light Helicopter (ALH). Image courtesy of McGun. Vishwast Class offshore patrol vessels are a new generation patrol boats operated by the Indian Coast Guard (ICG). The vessels are designed and built indigenously by Goa Shipyard Limited (GSL). 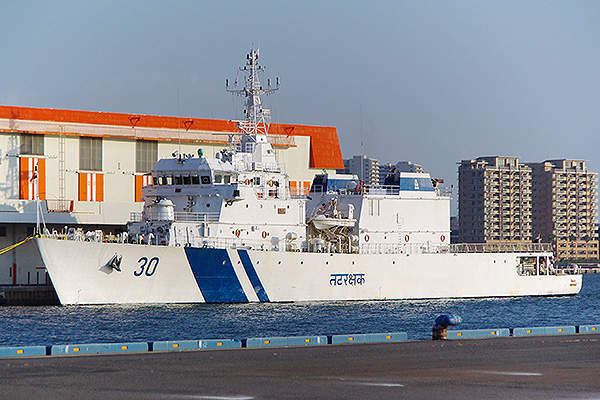 The Vishwast Class OPVs can conduct search and rescue, maritime law enforcement, coastal defence, Exclusive Economic Zone (EEZ) surveillance, high-speed interdiction, anti-smuggling, fire fighting and marine pollution response missions. The lead ship in class, ICGS Vishwast (OPV30), was launched in July 2008. 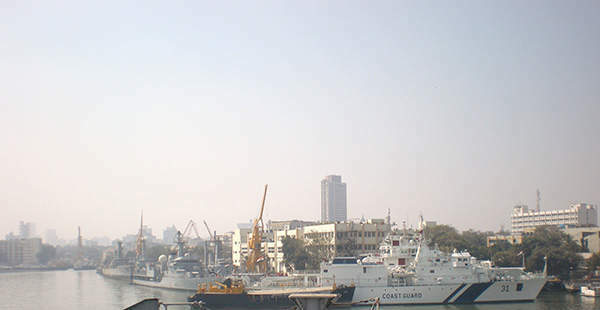 It was delivered to the Indian Coast Guard in February 2010. The vessel was commissioned into service in March 2010. The ship commenced her maiden voyage from Goa to Mumbai in the same month of 2010. The second ship, ICGS Vijit (OPV31), was launched in November 2009. It was delivered to the Coast Guard in November 2010 and commissioned into service in December 2010. The third OPV was launched in December 2009. It is expected to be commissioned in 2013. "The main gun fitted on the forward bow deck is a Close Range Naval-91 (CRN-91) 30mm gun with electro-optic fire control system." The Vishwast Class OPV incorporates a mono-hull design. The hull is of steel construction. The vessel was classified by ABS & IRS societies. 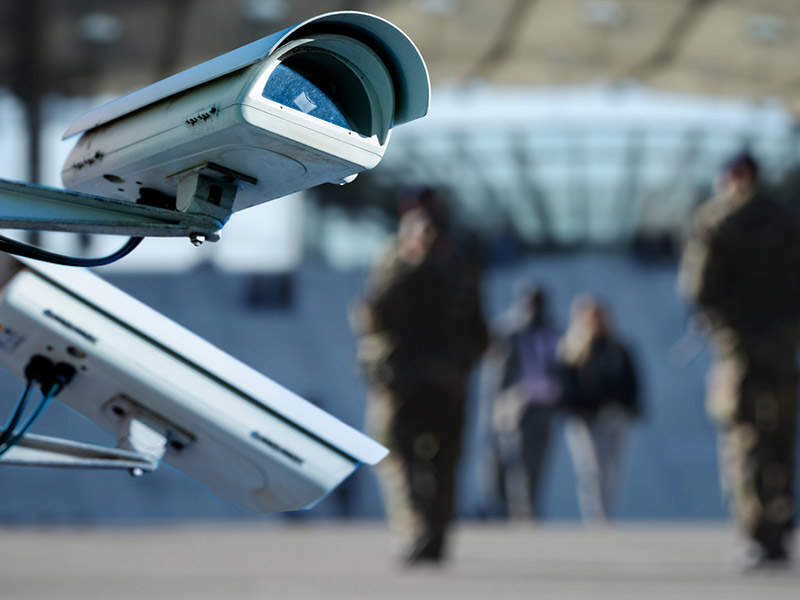 It is equipped with a platform management system (PMS) integrating machinery control, integrated bridge, power management and damage control systems. The multimission work stations are integrated into a single network system to ensure rapid response with minimum number of crew. The vessels are fitted with active fin stabilisers for reducing the roll. The stabilisers provide superior keeping capabilities in severe sea conditions. The OPV has a length of 93.89m, breadth of 12.6m and moulded depth of six metres. The displacement of the ship is 1,840t. Vishwast Class OPV accommodates 16 officers and 94 sailors and can carry 200t of fuel oil, 90t of fresh water and 10t of aviation fuel. The Vishwast Class is fitted with two electro-hydraulic cranes, two high holding power (HHP) anchors, two anchor capstans, a mooring capstan and external fire fighting systems. Auxiliary systems include fresh water generating systems, oil bilge water separator and sewage and vacuum toilet system. The water generating systems can produce 30t of fresh water per day. The vessel can accommodate two 6.5m rigid inflatable boats and three Gemini boats. 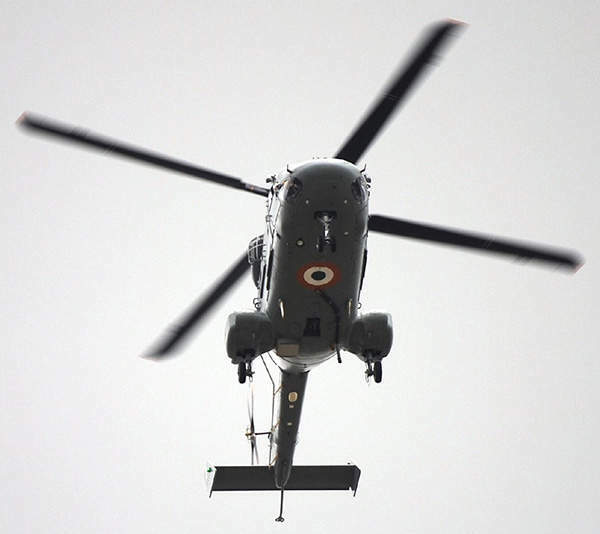 The landing deck of the OPV can allow operations of a single 5.5t class helicopter, such as HAL Dhruv advanced light helicopter (ALH). The onboard helicopter complements the ship in conducting long-range search and rescue operations. A hangar is provided for the embarked helicopter. The deck is also fitted with helicopter traversing gear and landing grid. The integrated bridge system (IBS) of Vishwast is equipped with a magnetic compass, dual gyro compass, auto pilot, electronic chart display and information system, radars (S-Band, X-band), echosounder, EM log, GMDSS A3 radio station and differential global positioning system (DGPS) or global navigation satellite system (GLONASS). The main gun fitted on the forward bow deck is a Close Range Naval-91 (CRN-91) 30mm gun with electro-optic fire control system. "The landing deck of the OPV can allow operations of a single 5.5t class helicopter, such as HAL Dhruv advanced light helicopter." The CRN-91 gun is a naval variant of the Medak 30mm automatic gun. It can fire 550 rounds per minute for a maximum range of 4,000m. The OPV can be optionally armed with a 76mm gun. The Vishwast Class OPV is powered by two MTU diesel engines driving two controllable pitch propellers through a reduction gear box. Each engine generates a maximum power output of 9,000kW. The vessels are also equipped with a 400kW bow thruster for high manoeuvrability in restricted waters. The propulsion system provides a maximum speed of 26kt. The Vishwast Class OPV has a range of 4,500 nautical miles at an average speed of 12kt to 14kt. The ship can endure at sea for 30 days. Hero Class Mid-Shore Patrol Vessels (MSPVs) are being built by Irving Shipbuilding for use by the Canadian Coast Guard (CCG).